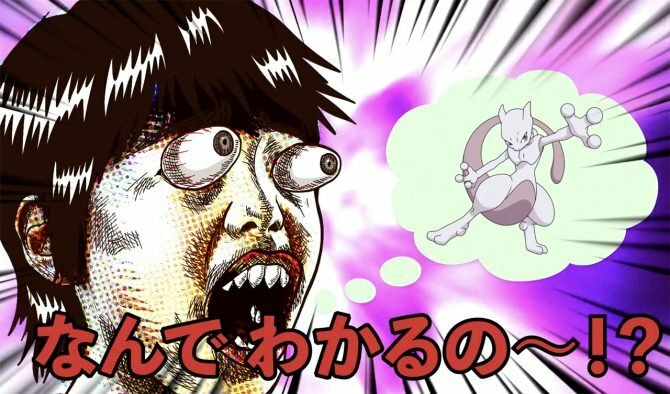 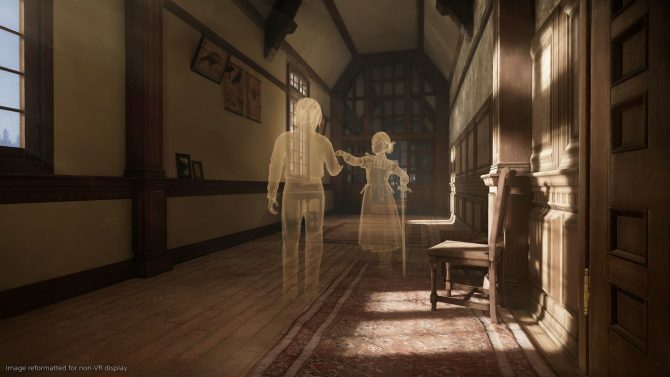 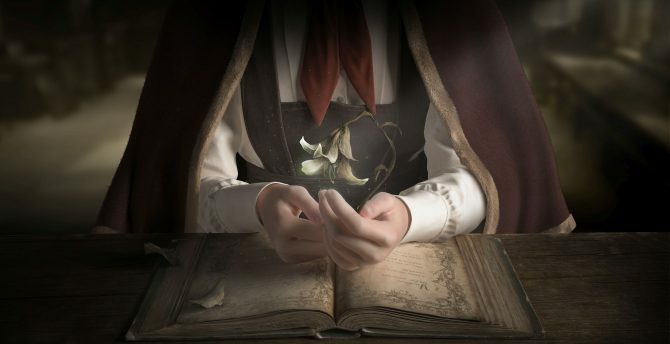 Ahead of FromSoftware's VR adventure game Déraciné's launch, Hidetaka Miyazaki discussed the state of VR what players will get out of the game. 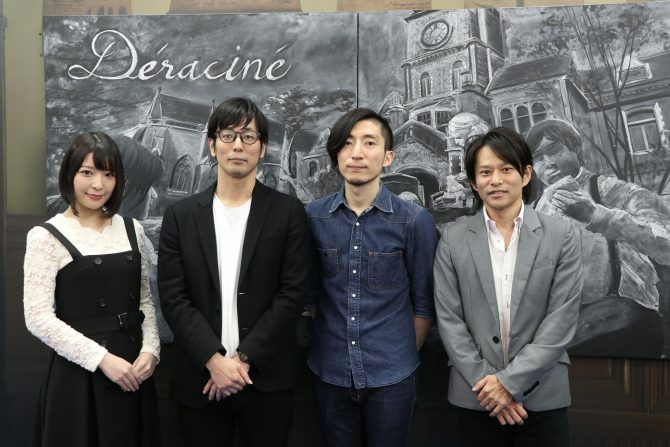 Hidetaka Miyazaki of FromSoftware took to PlayStation Blog to reveal more about his upcoming PlayStation VR game Déraciné. 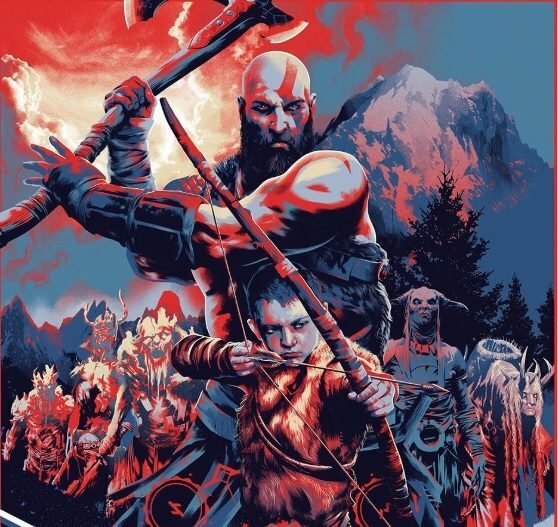 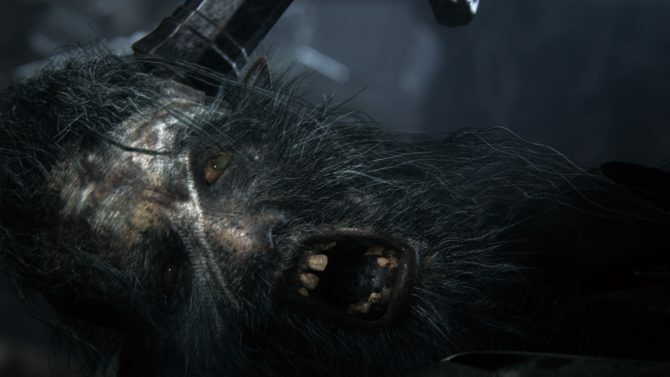 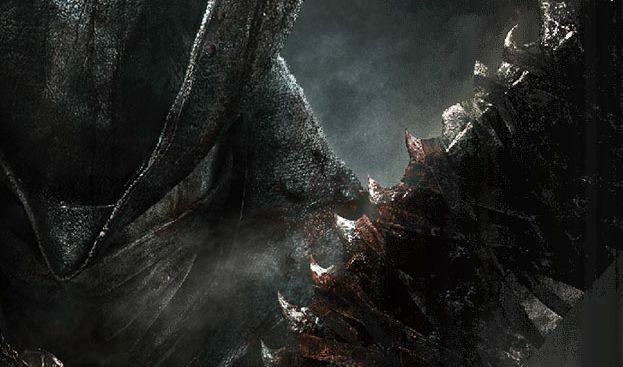 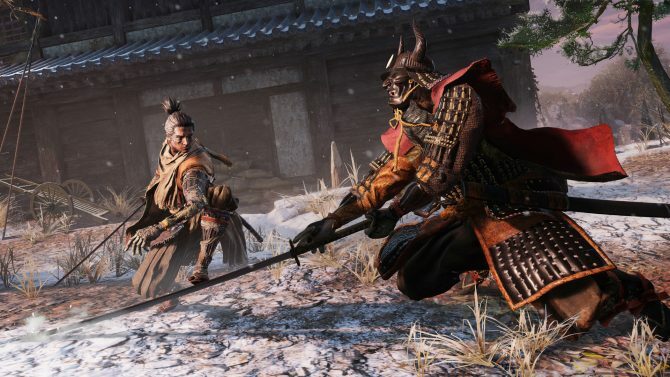 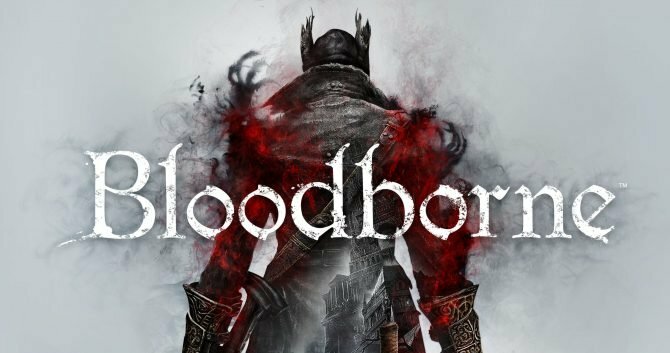 The upcoming PS4 exclusive Bloodborne is right beyond the corner, and Game Director Hidetaka Miyazaki talked more about the game in an interview on the latest issue of Edge. 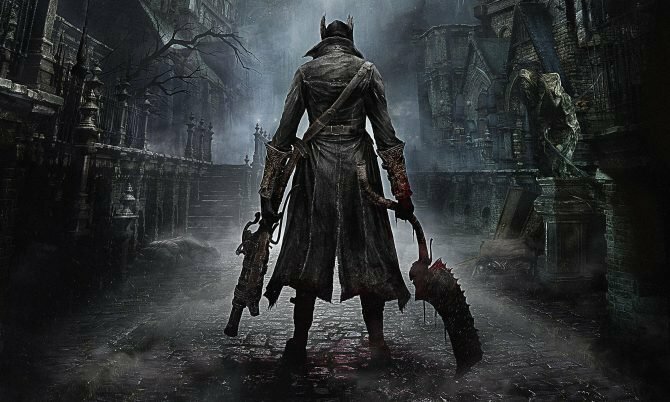 Bloodborne, the PS4 exclusive title from From Software, gets its first gameplay trailer revealed right before Sony's Gamescom press conference. 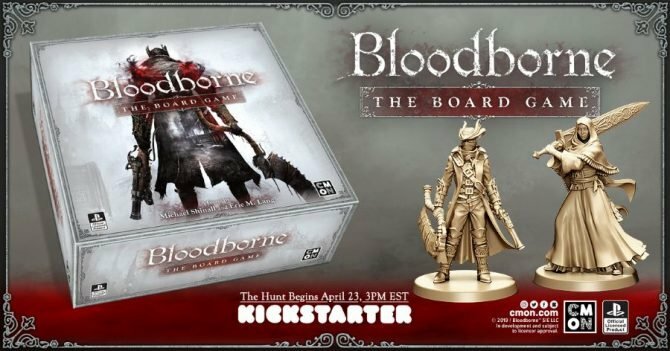 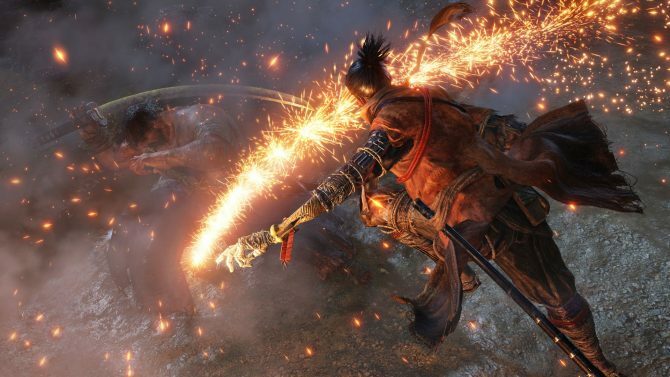 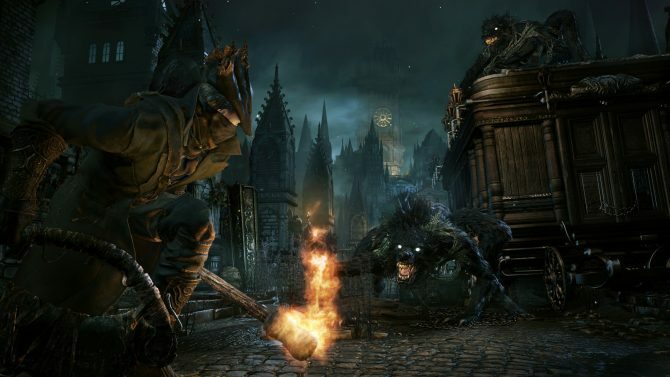 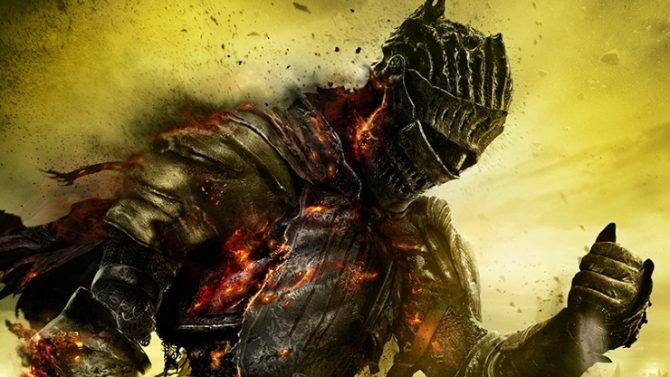 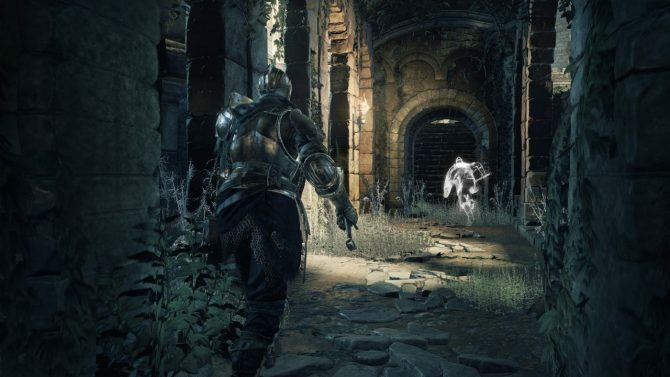 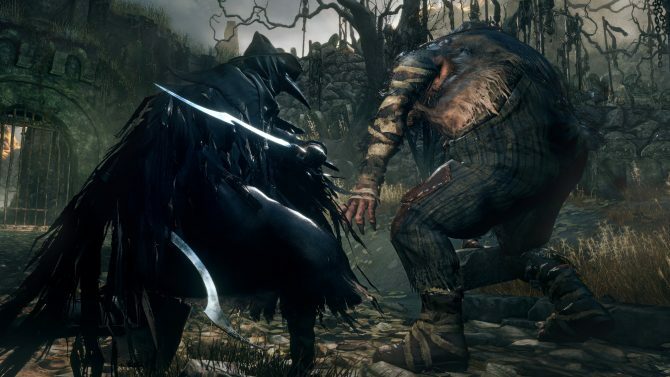 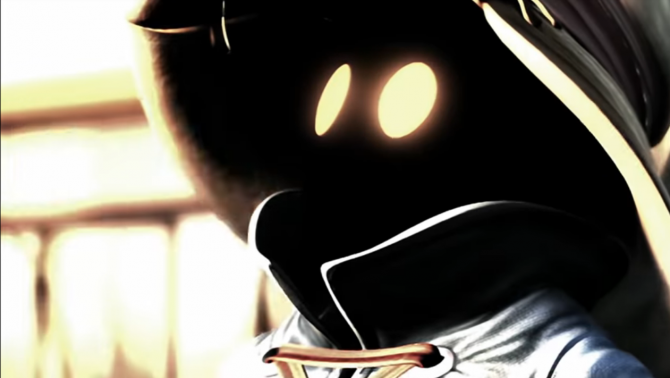 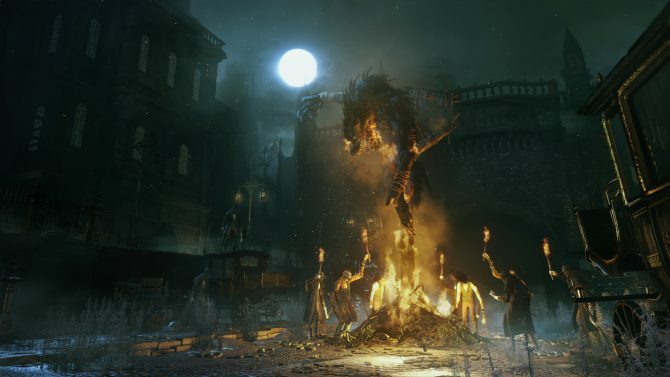 The upcoming PS4 exclusive Bloodborne impressed many at E3, and today Game Director Hidetaka Miyazaki shared more information about the game in an interview on Dengeki Online.